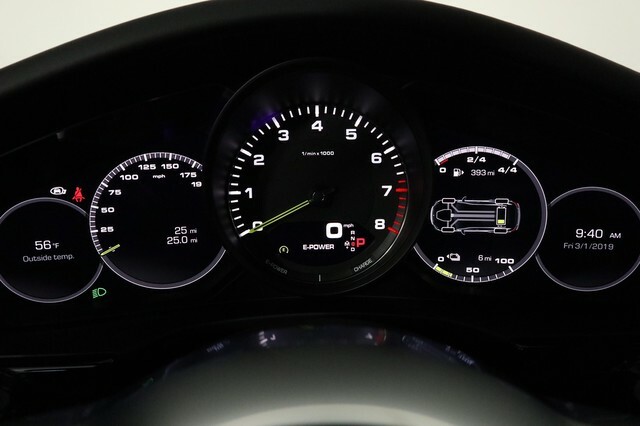 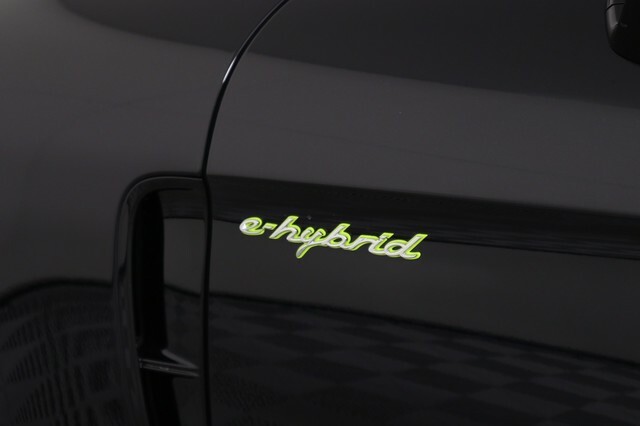 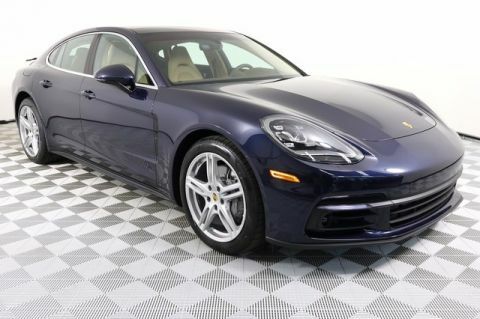 This Panamera Hybrid looks real classy in the Night Blue Metallic with the Black/Beige interior. 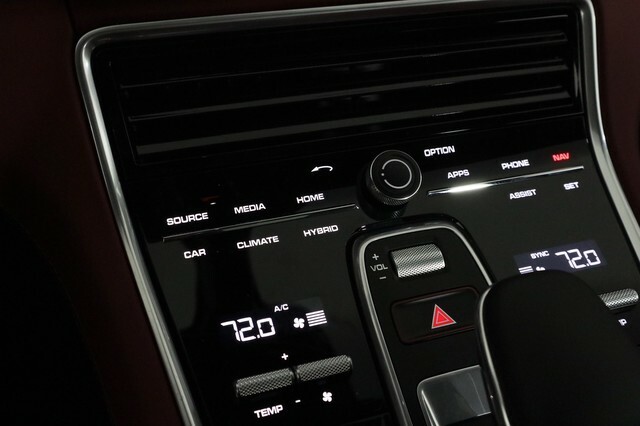 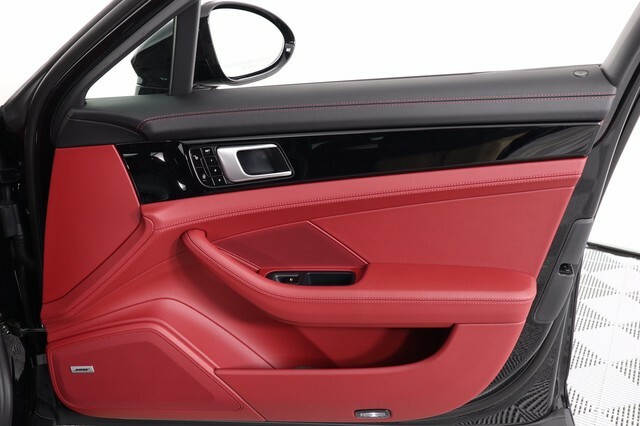 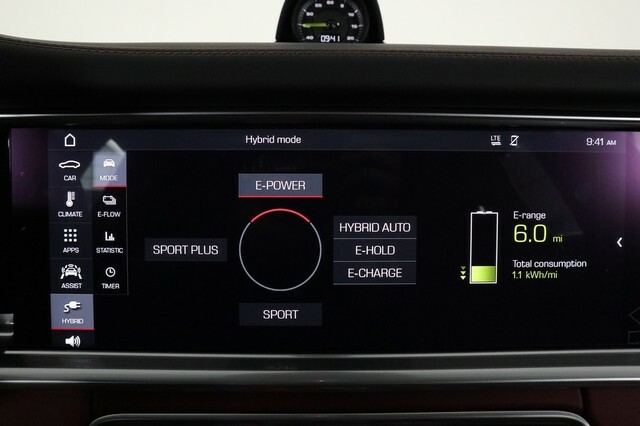 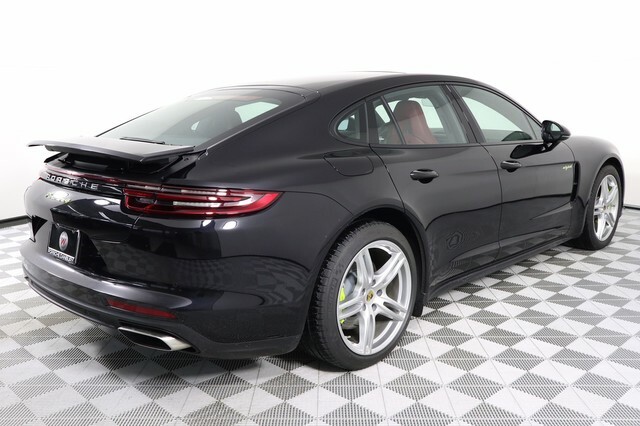 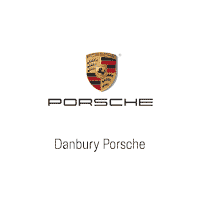 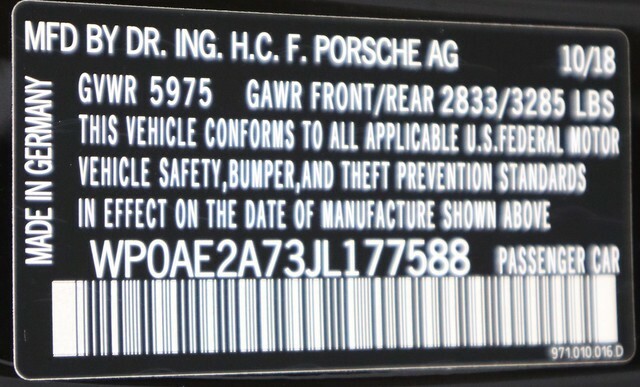 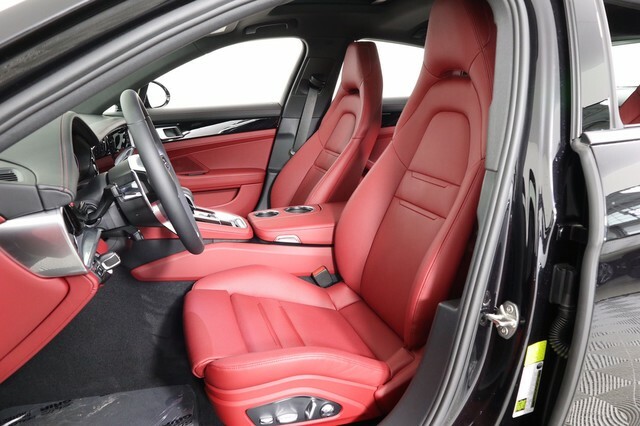 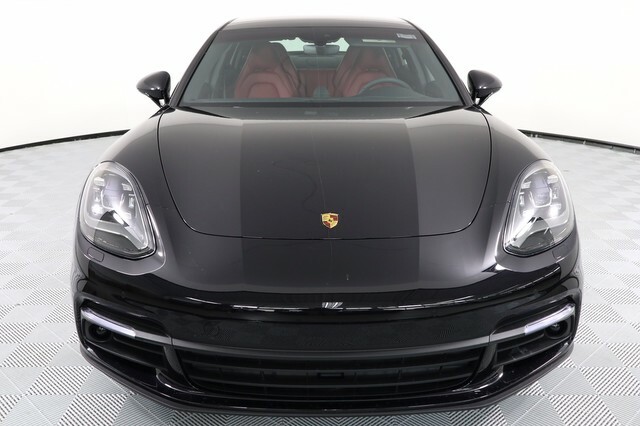 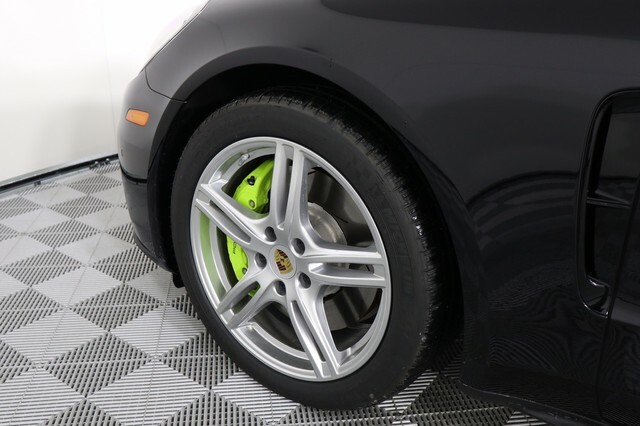 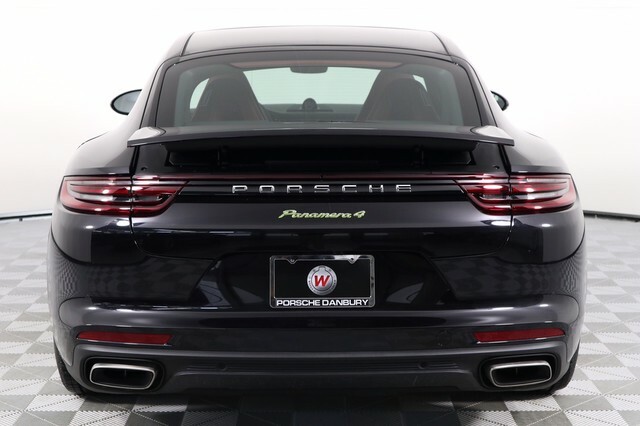 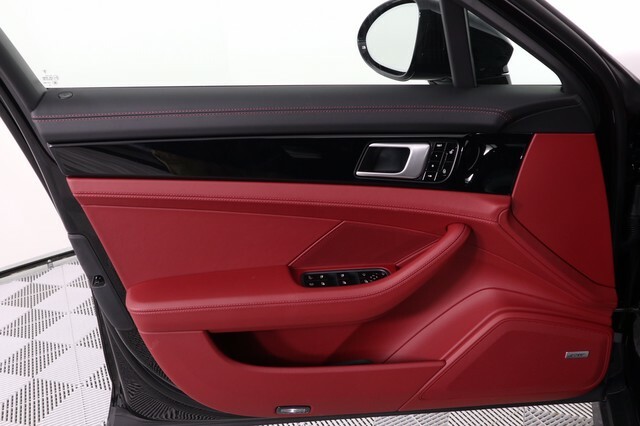 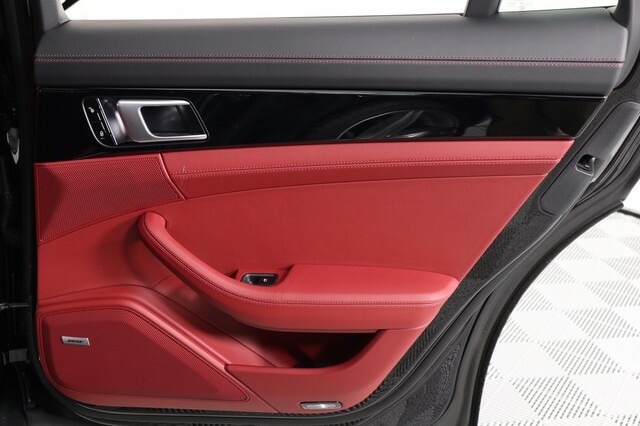 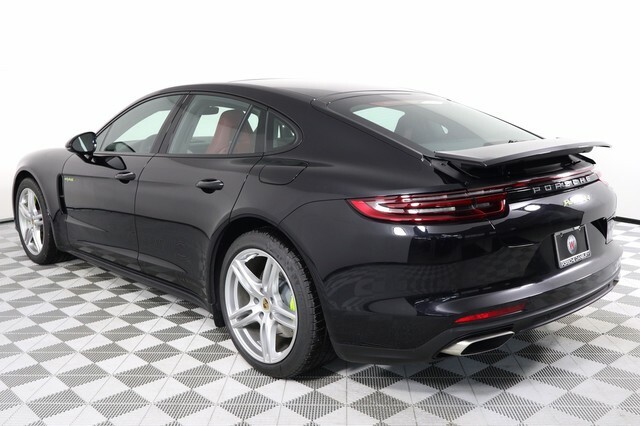 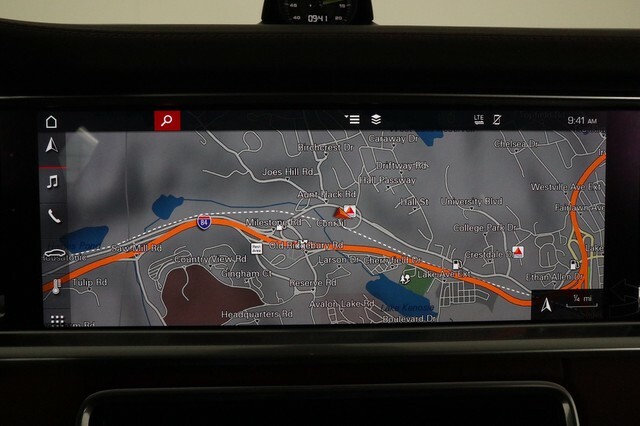 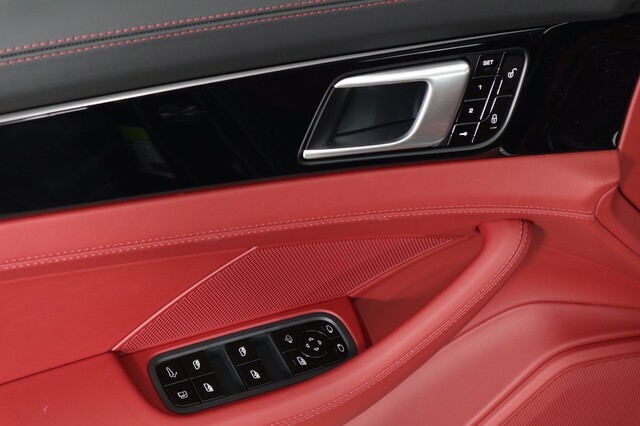 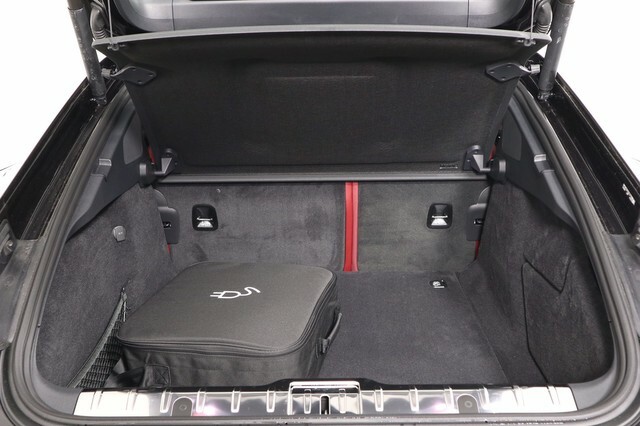 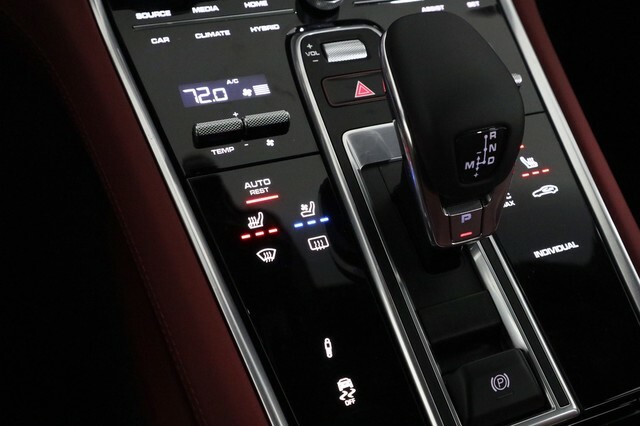 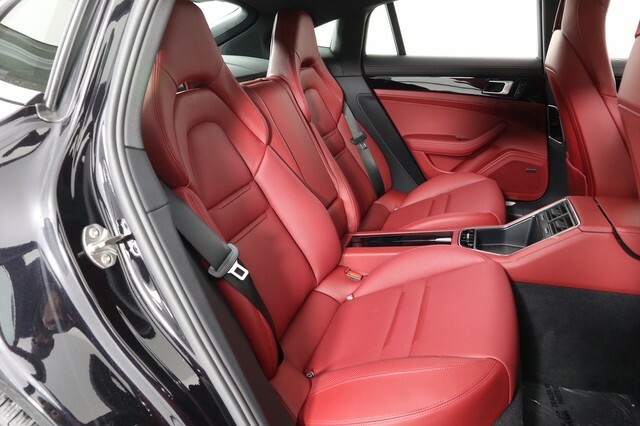 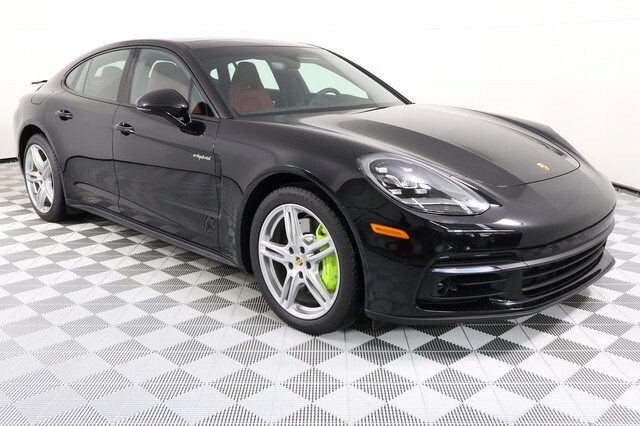 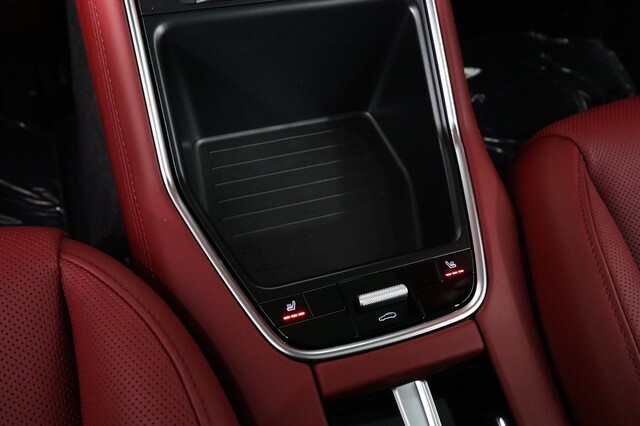 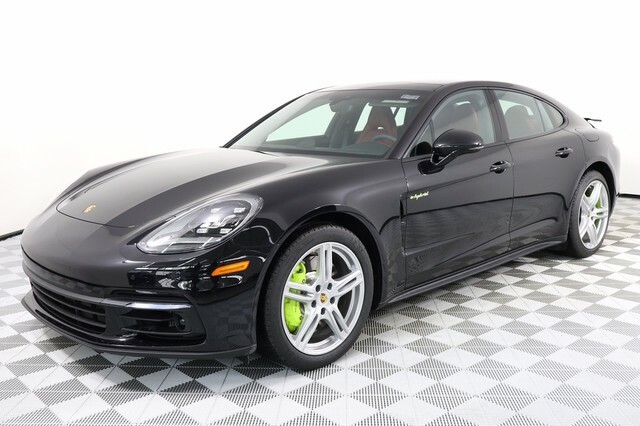 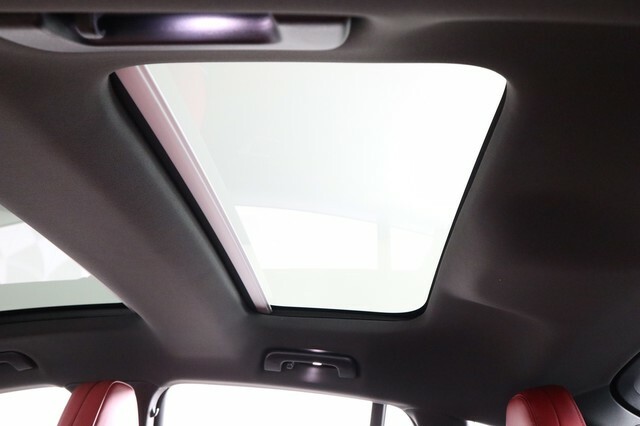 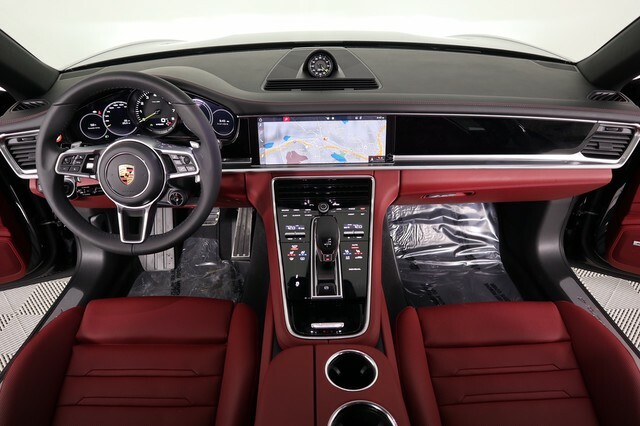 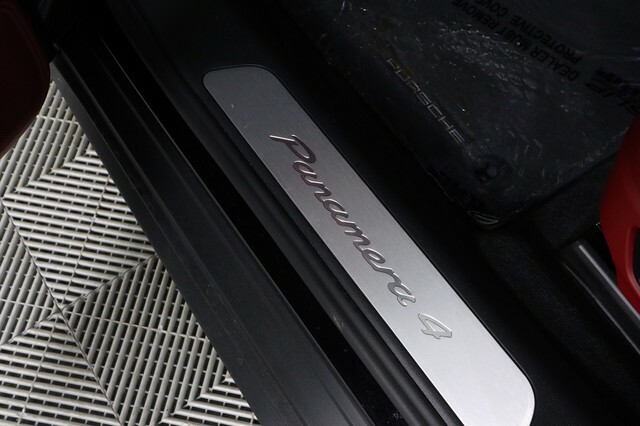 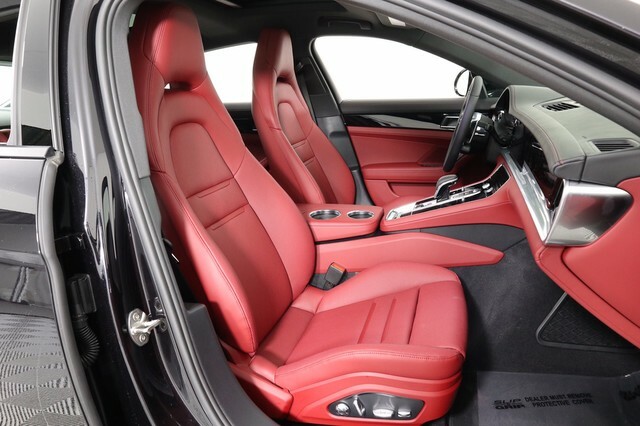 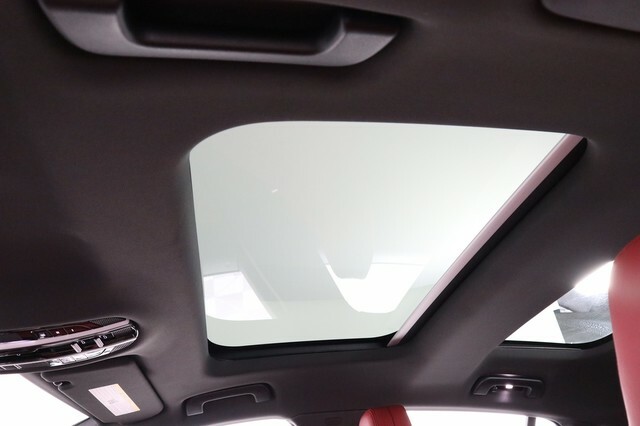 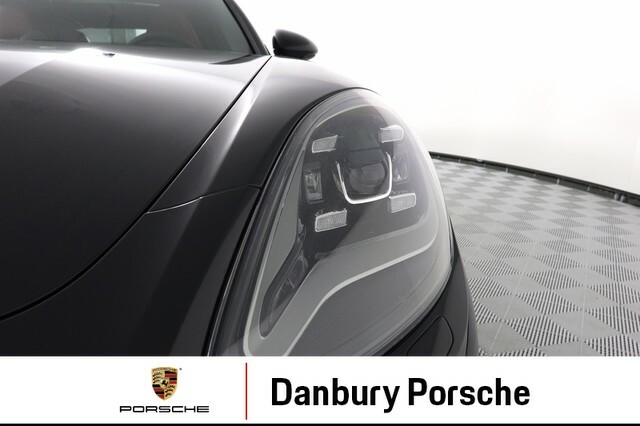 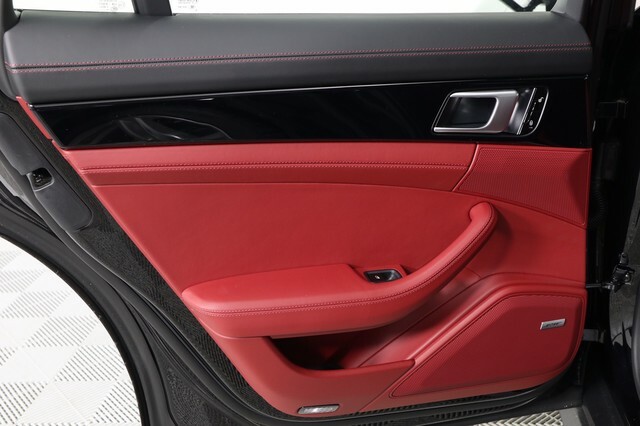 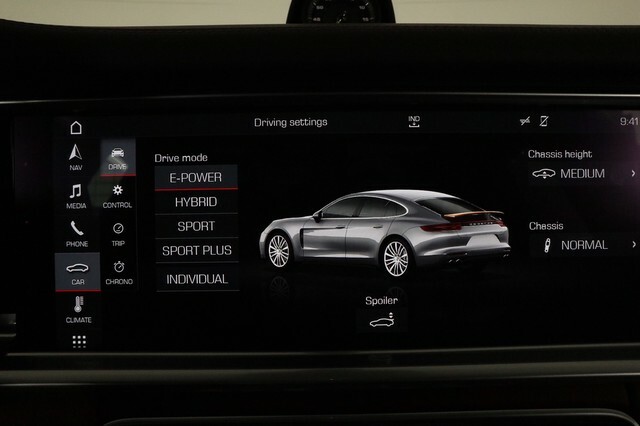 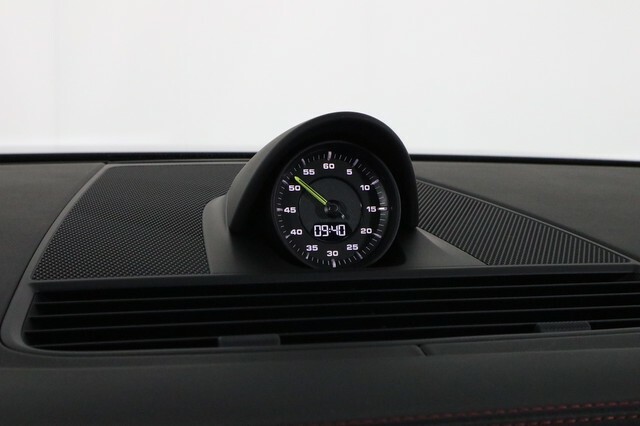 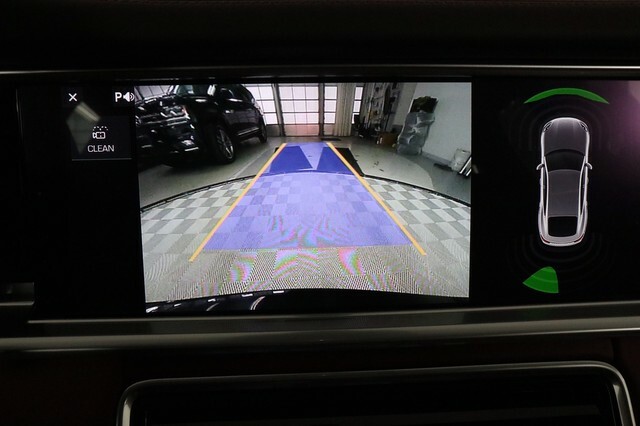 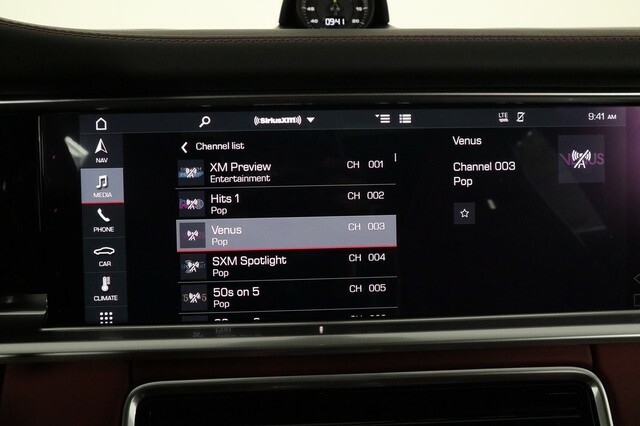 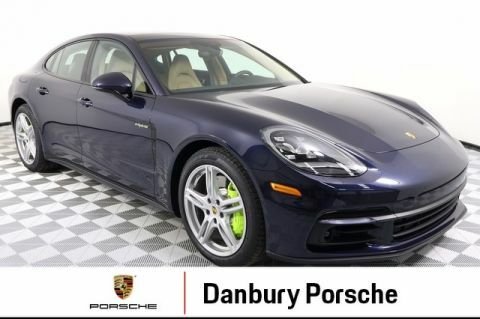 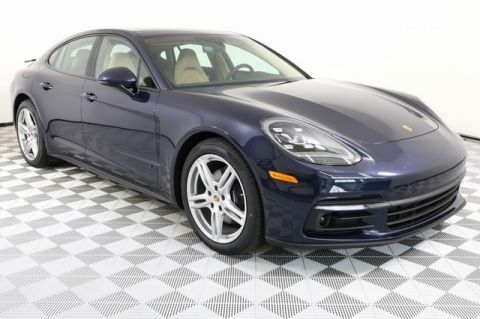 This one has the 20" Panamera Turbo Wheels, Wheel Caps Colored Crests, Retractable Luggage Compartment, Heated Steering Wheel, Dark Walnut Interior Pkg., Adaptive Cruise Control, Voice Control, Premium Pkg. 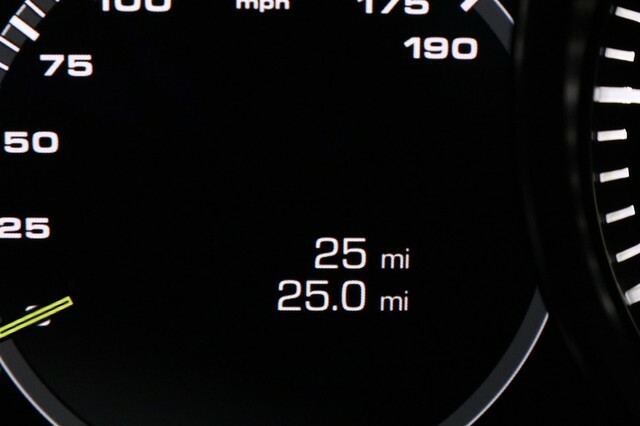 Plus and more.